Worm bins and castings are really handy at home especially if you have a lot of waste to dispose of. Gardeners should have worm bins and castings at home. This is because it can produce healthy compost for your plants. With this, you can produce a lifetime supply of compost for your garden. The process of making worm bins and castings is called vermiculture. Vermiculture involves making your own compost for your plants. This is with the help of worm castings and worm compost. This method of producing compost from worms have been around for centuries. And it’s now gaining popularity again in this era. 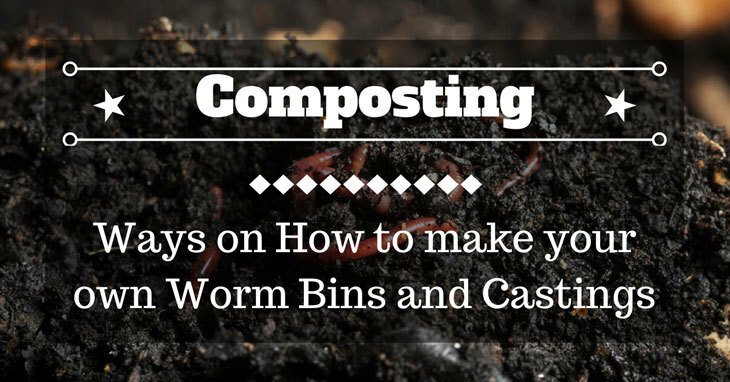 There are a lot of ways on how to make your own worm bins and castings at home. In this article, we will be exploring 2 ways on how to do this at home. There are things that you need to consider first before making your own DIY worm bins at home. Worm castings are organic compounds produced by worms through the process of vermiculture. Worm castings can be used in gardening as an additional nutrient to your plant’s soil. This organic compost can be added to almost any plant in your garden. The organic composition of worm castings is actually just worm poop or worm waste. This waste is collected and harvested to become worm compost. This is by virtue of worm composting table scraps and other foods. Worm composting is the process of collecting worm castings. And process them to become compost for plants. The process of worm composting involves feeding live worms with various substances. These substances could be in a form of table scraps, dead animals, or rotten fruits. Anything that a worm can digest and decompose can be used in this method. After decomposing the substance and foods. The worms will produce a compound which is called worm castings. Making worm bins and castings at home needs a lot of patience. And understanding on how vermiculture works. So, to start off with your DIY worm bins and castings, here are some materials that you need. 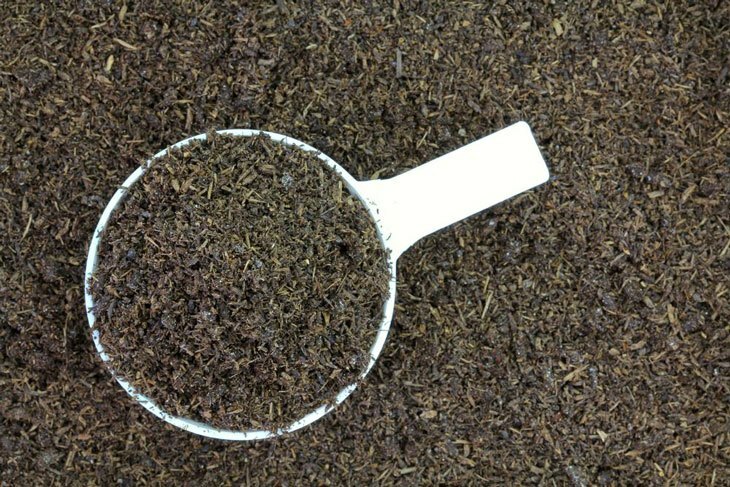 Take note that these materials are indispensable in making worm castings. Your worms don’t need to be bought online or in any store. You can just pick up worms in your backyard or in a forest nearby. You’ll need a lot of worms for this project so start searching now. The size or breed of the worm doesn’t matter, just pick up what you see and place it in the bin. Depending on the method of collecting worm castings that you’ll use. The size and shape of the bin will also vary. Bins are easy to find, you can just buy yours at your local store or recycle old storage bins in your home. You might want to choose a bin that you can stack for future projects. You’ll need a little soil for this project. The soil will serve as your bins bedding and it will keep your worms covered. You can also mix the soil with the worm castings to make a very nutritious compost. It will also bring the best out of our compost if you use organic soil. Leftovers or table scraps are important because this will serve as the food of your worms. This part will not be a problem for you because table scraps are easy to find. All you need to do is to dump the food in the bin to feed the worms. There are a lot of ways on how to make your own worm bins and castings at home. Just choose the one that you feel comfortable making. Prepare the materials needed and follow the instructions. Try to use recycled materials as much as possible to save time and money. One way of making worm bins at home is by bin stacking. Bin stacking, as its name suggests, stacks bins together to make a worm bin. This is the most common method of making worm castings at home. You’ll just need to be creative in building this worm bin. The first step in making this worm bin is to prepare 3 empty bins. Drill holes on the top side of the bins to allow air pass through. Do this to the first and second bin, leave the third bin closed because this is where the worm castings will go. Drill holes at the first and second bins for the compost and worm castings will fall. Make sure that you put some soil in before the worm castings. This will prevent any worms from falling out of the bins. The bottom bin will serve as the catcher for the worm castings of the first bin. Just like the bin stacking method, this method involves putting the worms inside a bin. The difference is that there would only be one bin. This bin will house the worms as well as the worm castings. The only drawback of this method is that the worm castings will be hard to harvest. 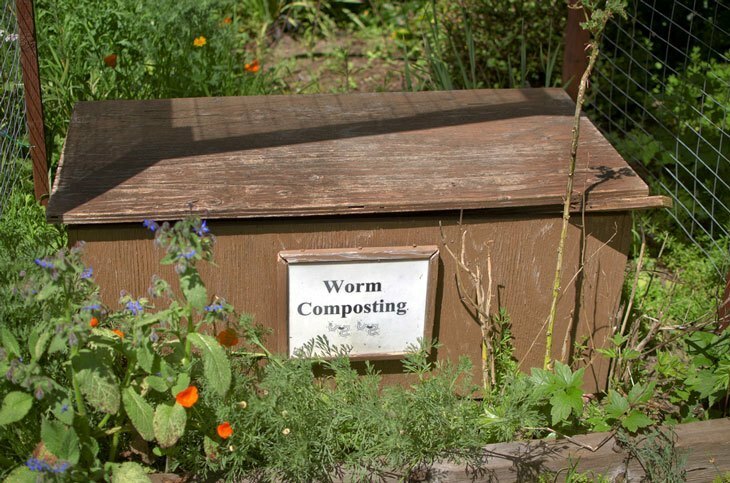 To do this method, all you need to do is to find a bin or box to house your worms. Fill the bottom of the bin with soil. This soil will serve as the compost of your worm castings and remove it would mean removing the worms. You can choose between wood or plastic bins to house your worms. After filling the bottom part with soil, it’s time to fill the bin with worms. You could either buy worms from your local store or get them fresh from your yard. We suggest you get them fresh from your yard rather than buying them. This way you’ll save more money in making your bins. How you harvest your worm castings will depend on the method that you’ll use. 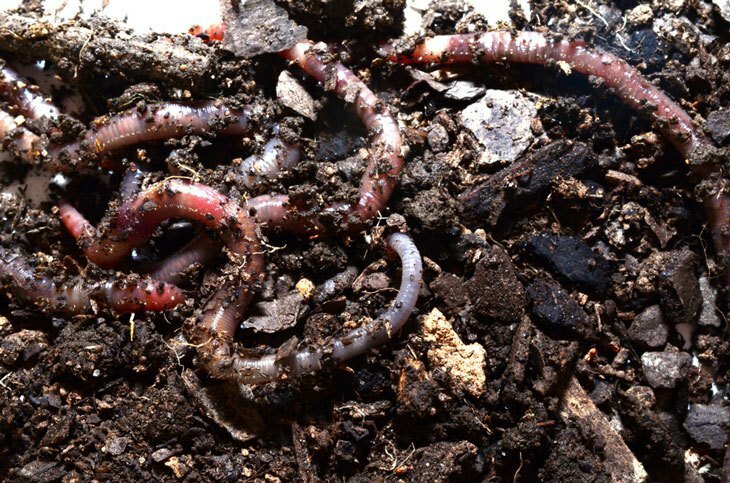 Worm castings will serve as your fresh compost and fertilizer for your plants. Each method has its own pros and cons when collecting the worm castings. Here’s how you collect them depending on the method. In the first method which is bin stacking. All you need to do to harvest the worm castings is to remove the bottom bin. This is where all of the worm castings will fall in this method of housing worms. You could also use the bottom soil of the first bin as compost for your plants. In the second method, you’ll have to remove the soil and the worms altogether. This method of collecting worm casting is tricky. This is because you’ll have to remove the soil and the worms from the bin. After taking out the worms and the soil, you’ll need to replace the bottom soil with a new one. You can explore different methods of harvesting worm castings and worm bins. You’ll just need to be creative in making one. 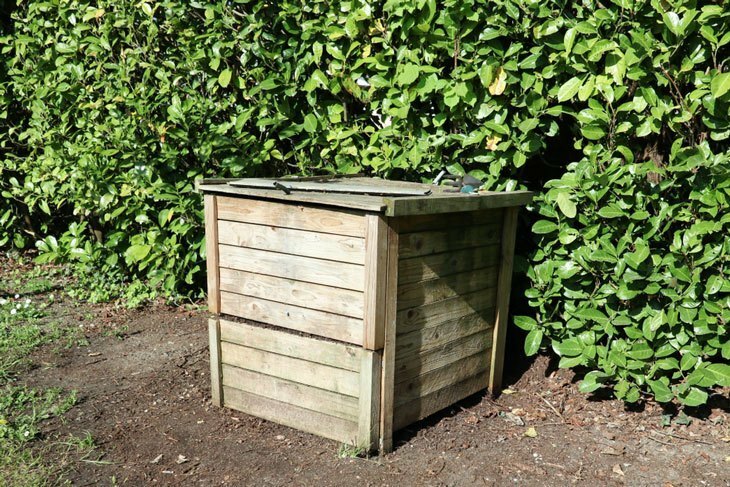 The methods listed here are just some of the many ways that you can utilize bins. Choose the one that you feel most comfortable with and don't hesitate to try something new. Did you like this article? We hope that you’ve learned a lot from this article. Please like and share this post if it helped you in any way. Thank you for reading and we hope to see you again in our next article.